Ours is one of the best R & D Department in the rubber roll industry worldwide. We are continuously looking to make better and make affordable products for our customers. 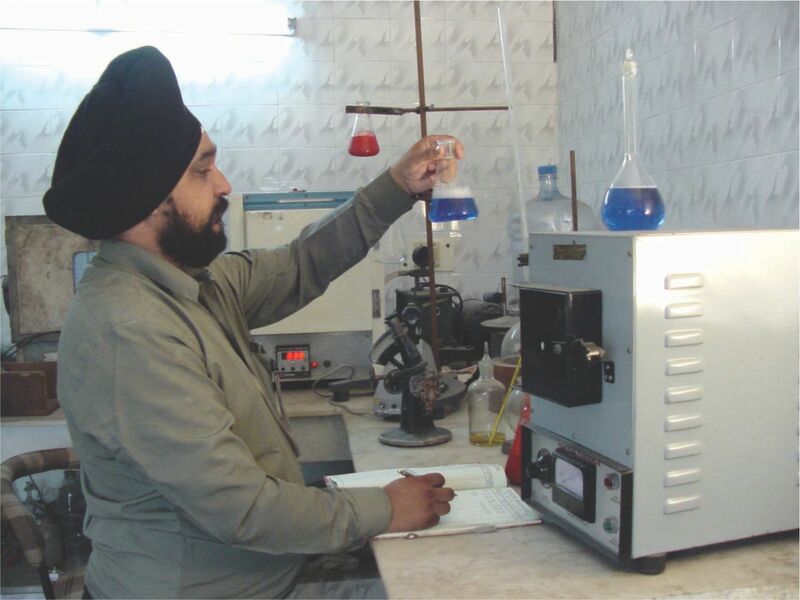 Also, each and every raw material is tested in our modern laboratory. After compound is made, all rubber testing including rheometer ( to check vulcanization behavior), abrasion, modulus, tensile strength, elongation at break and hardness etc. are checked at our place. After rolls are made, hardness is checked off each and every piece and necessary action taken in case some malfunction is found.